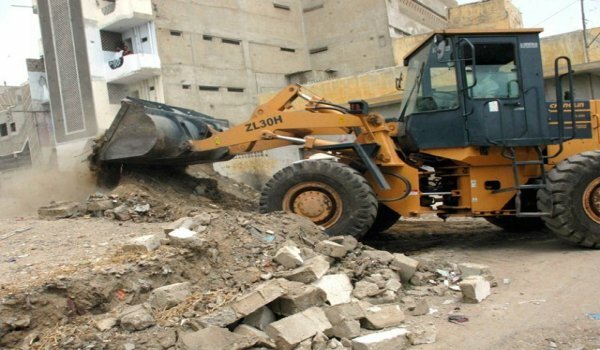 Lahore – During a recent anti-encroachment drive, the LDA (Lahore Development Authority) witnessed a violent protest. Four trucks were burnt out by angry protestors. The protestors turned violent when LDA continued to clear encroachments in the Township area of Lahore. Stones were pelted at the district administration officials and LDA staff by the dwellers and local businessmen. A car cylinder also got burst due to fire, which further deteriorated the situation. Later on police and rescue staff arrived to control the situation.